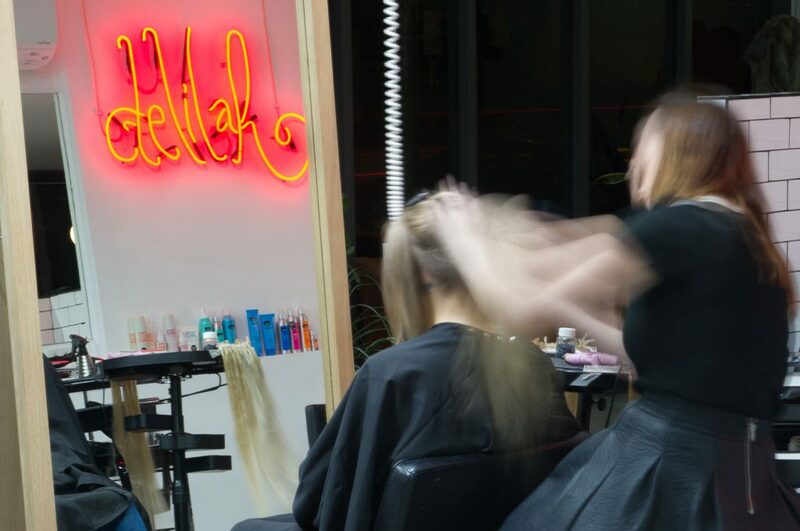 The team at Delilah Hair Studio have been creating beautiful hair styles and giving our ladies the perfect haircut since 2007. The team, led by the talented Adrian Panayiotis, is known for their creative haircuts and dynamic approach to ladies hair styles. 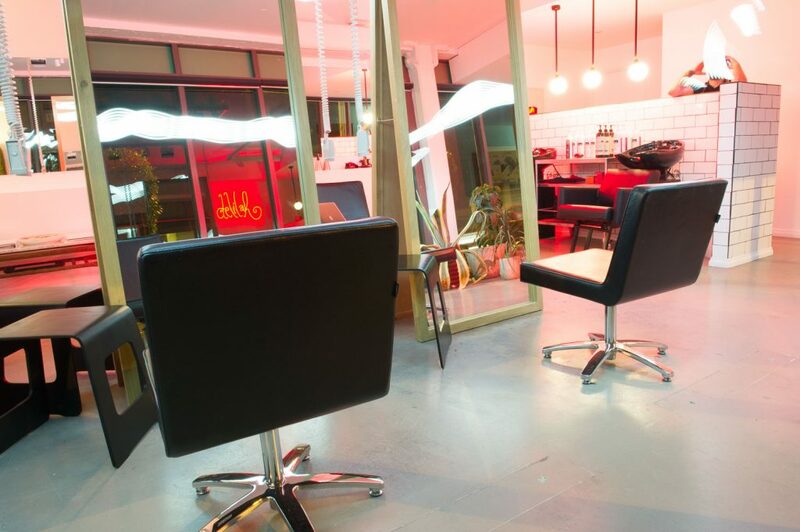 Whether you have the perfect hair style in mind, or would prefer advice on which haircut will work best for you, we’ll ensure you leave our salon with a bounce in your step and confidence that your hair looks the best it possibly can. 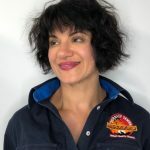 Whether you are after a cool classic hair style or a modern, dare-to-be-different haircut our team has the experience, expertise and creativity to make the style work for you. We have an eclectic client base, drawn from the neighbouring communities of Coburg, Northcote and Carlton. We can style ladies of all ages and the depth of our experience, combined with the diversity of our clientele, means there’s not much we haven’t done before. Hair Colours: If you have a clear idea in your mind as to the colour you want to achieve, we’ll put the necessary measures in place to ensure that your vision is realised. We can also offer expert advice as to the colours that will work best for you. From modern techniques, to balayage and ombre you can trust Delilah to give you the colour to match your style. Hair Highlights: Want something that lights up your current hairstyle or think that highlights are the perfect finishing touch to your new cut? Then trust the best hairdresser in Melbourne to deliver a look that wows. Hair Updos: If you’ve got a big event coming up, trust the team at Delilah to give you an updo that will make you the star attraction, restrained elegance or eye-catching style – we can do it all. Blow Wave: Every lady knows that a good blow wave is essential to the creation of the perfect hair style. We’ll tame the frizz, cascade your curls or perfect your bob. Hair Treatments: Sometimes your hair needs a little bit of extra TLC to help to achieve the perfect style. Luckily, we can create the perfect treatment for your hair, to turn back the clock and revitalise your locks. Permanent Hair Straightening: If you want to look sleek without spending hours with the hair straightener every morning, we’ve perfected our technique and our highly-trained experts are renowned for their expertise in thermal hair straightening. 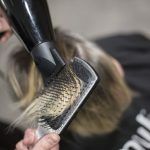 Experience and Versatility: Our team has a collective 30 years of experience all coming from differing hairdressing backgrounds and all bringing something unique to the table. Whatever style you want or whatever advice you need, we can create and provide it. Welcoming Atmosphere: You won’t find any standoffish stylists here, just a friendly and attentive team that want nothing more than to give you the hair style of your dreams and ensure you leave our salon feeling on top of the world. 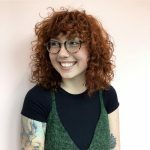 Desire to Improve: We only employ people who exhibit an intense passion for hair styling and who are committed to constantly learning new skills and refining their current skills. More than Just a Haircut: The Delilah team believes that an appointment should be something that you look forward to. We want you to feel at home and have a good time from the minute you walk in, until the moment you leave.